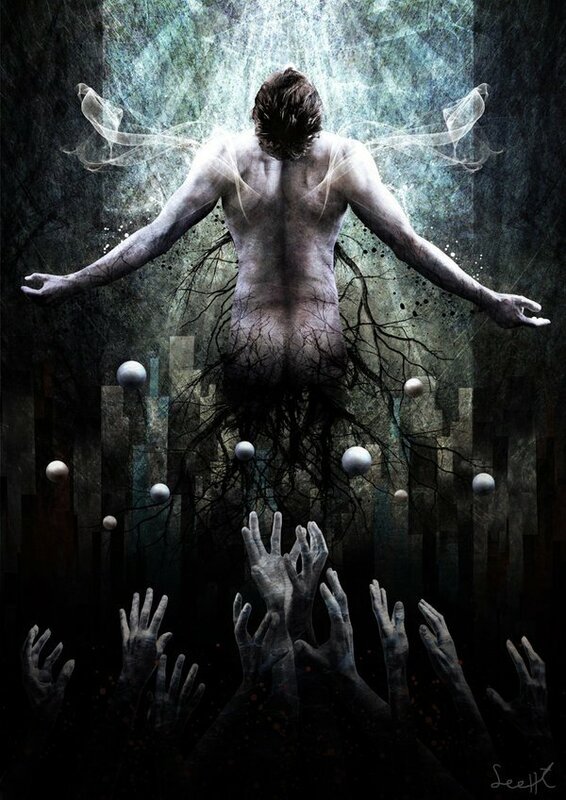 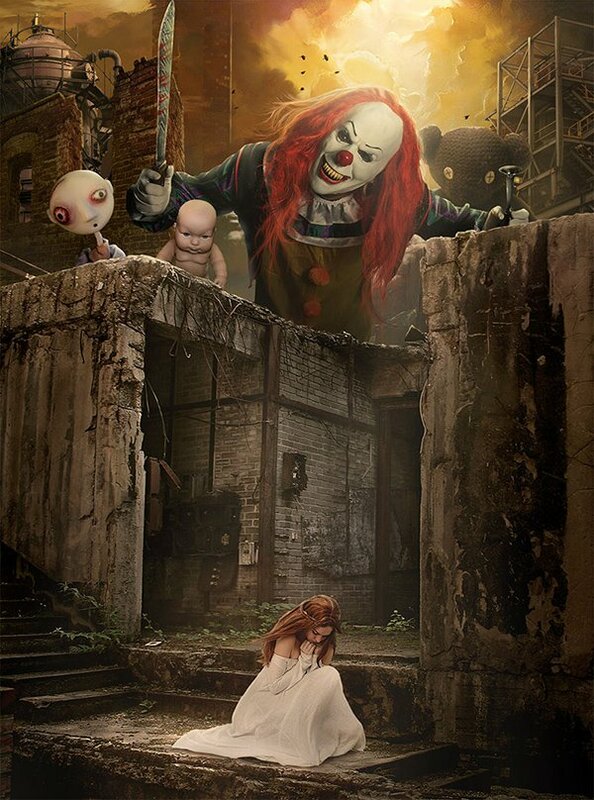 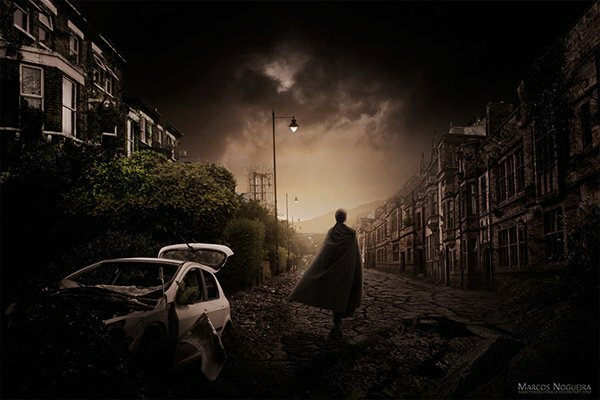 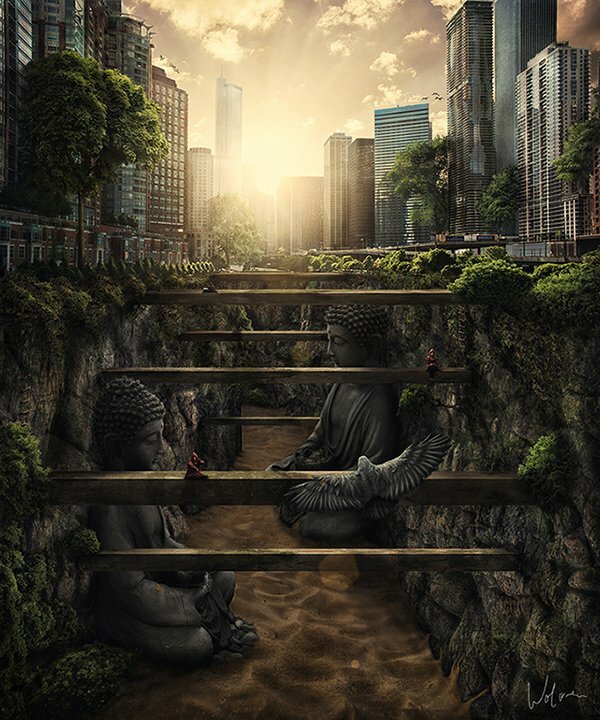 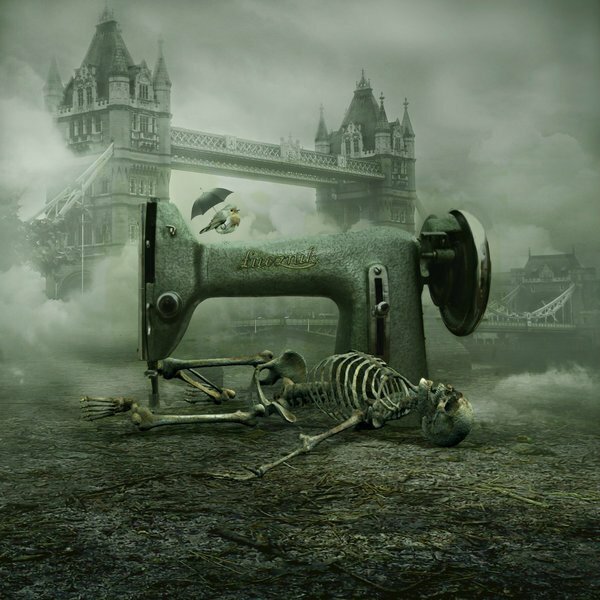 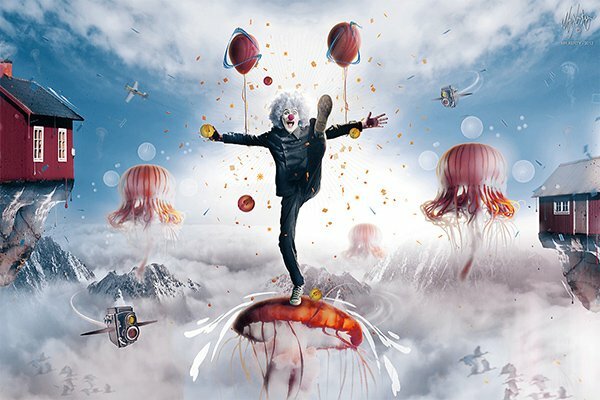 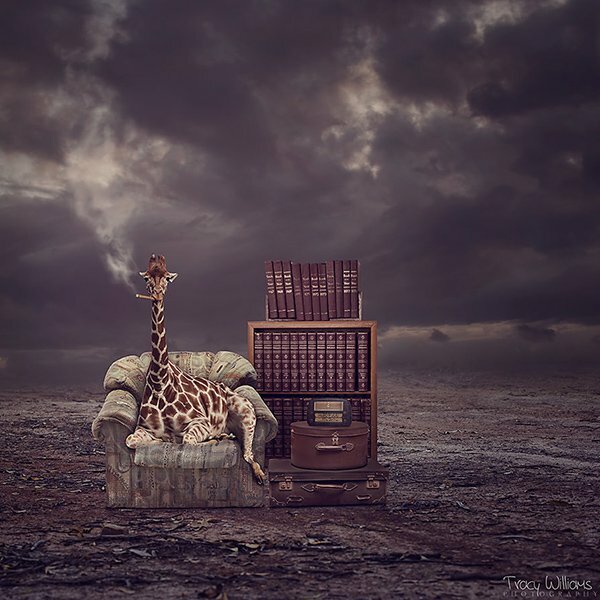 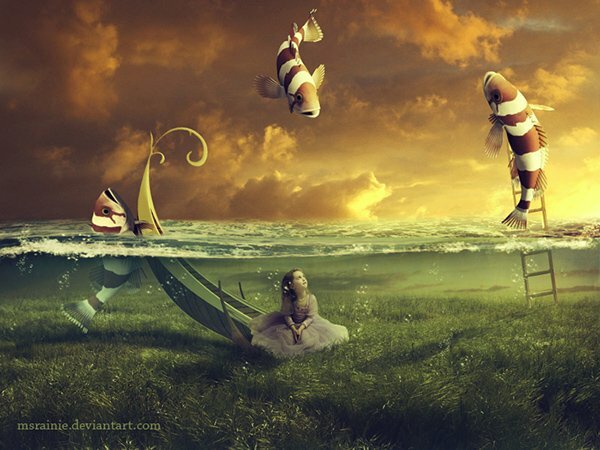 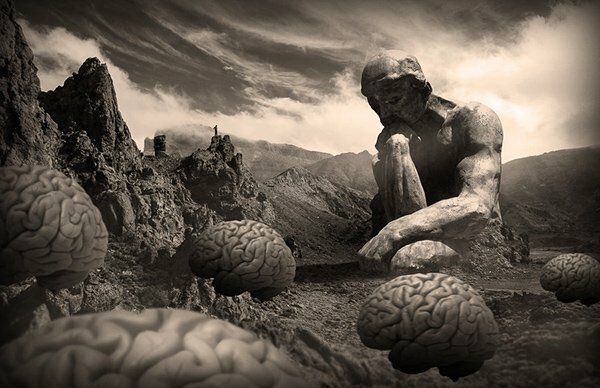 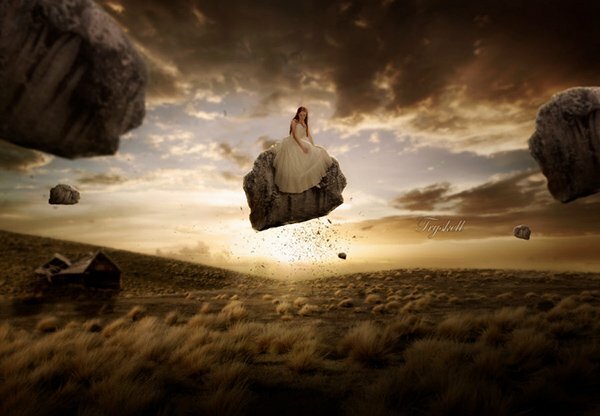 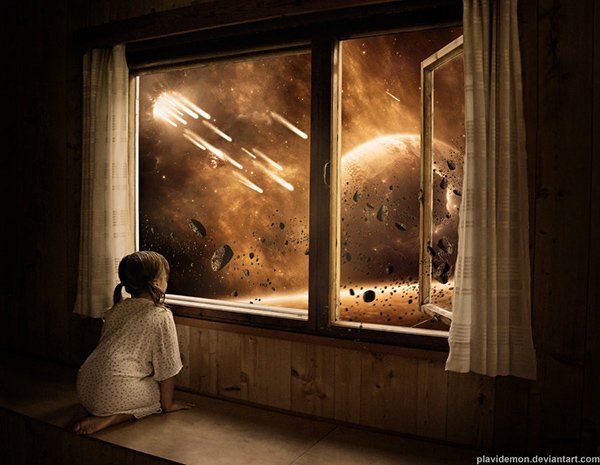 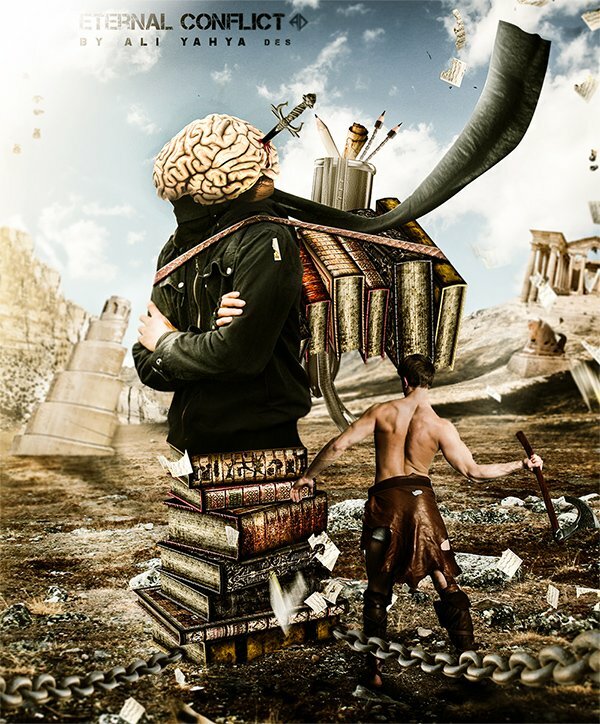 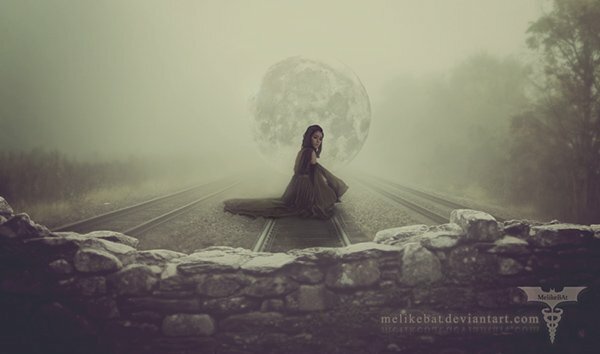 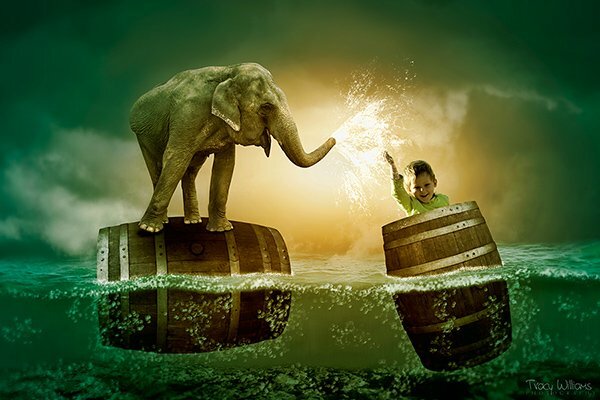 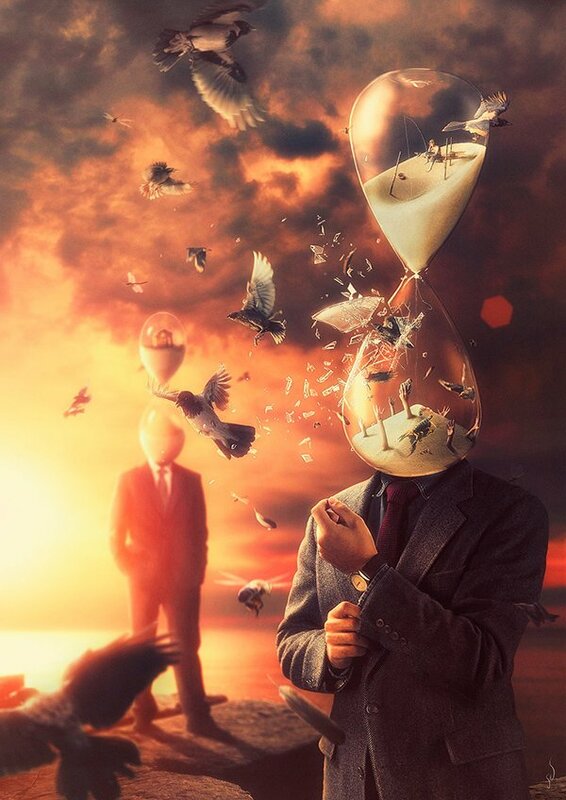 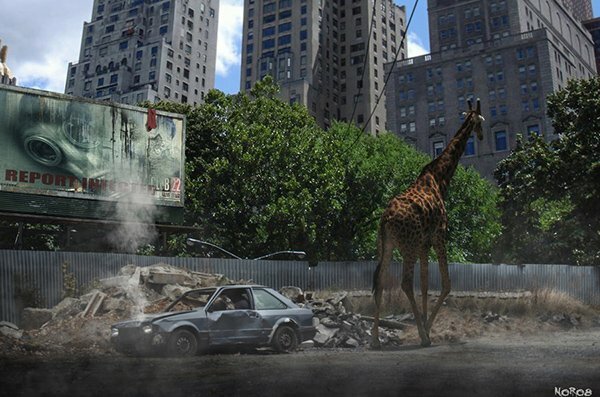 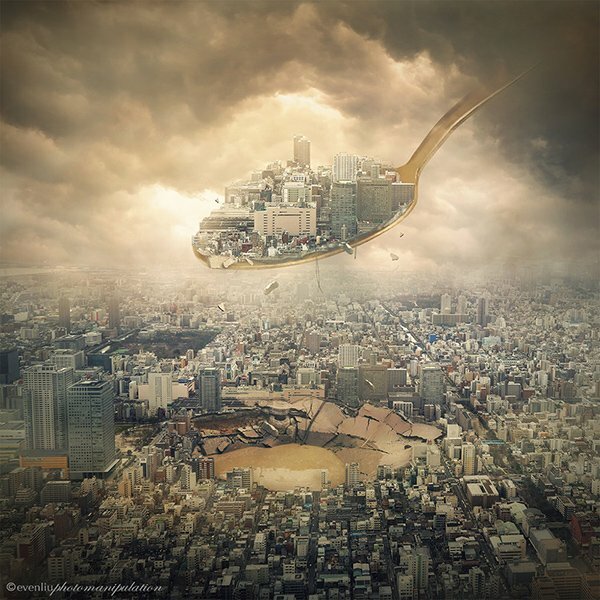 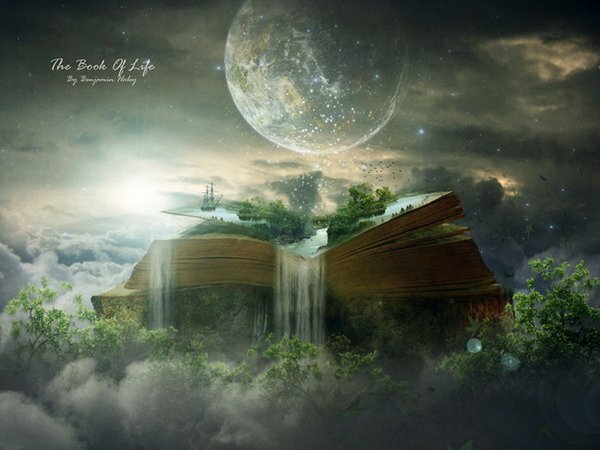 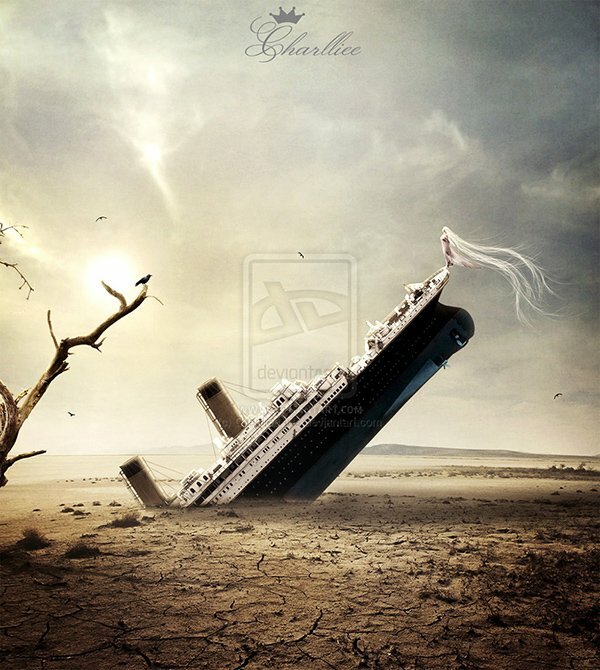 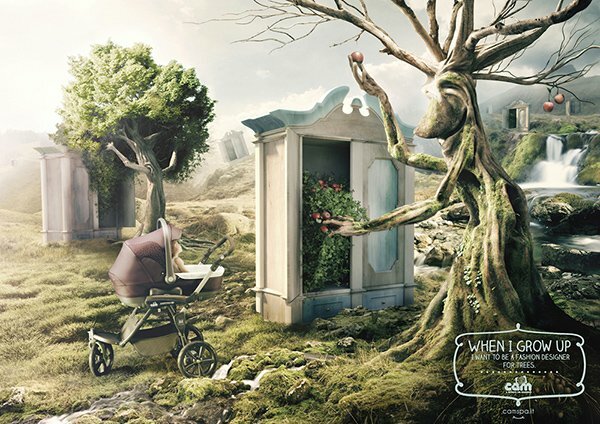 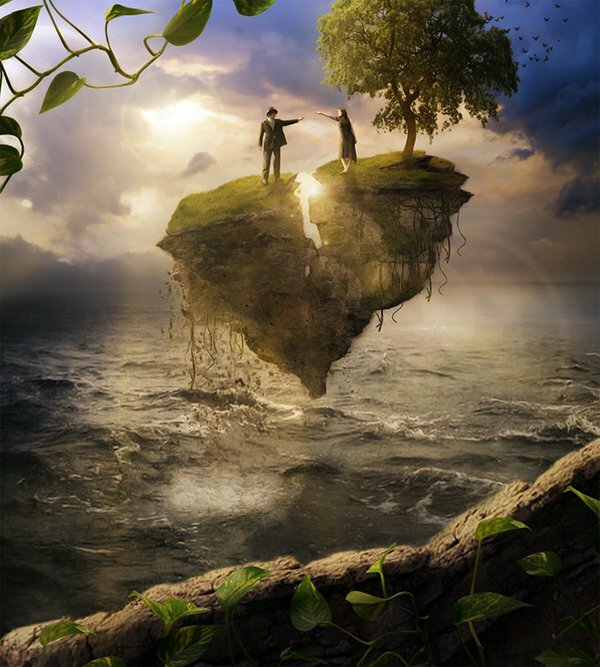 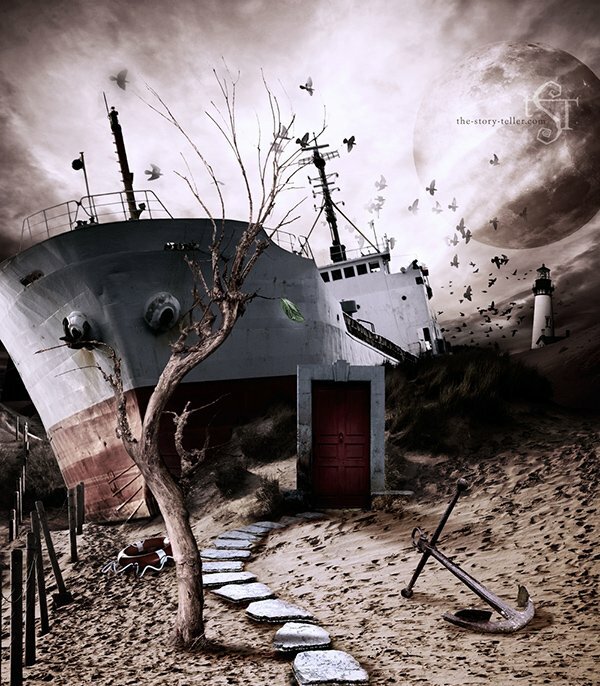 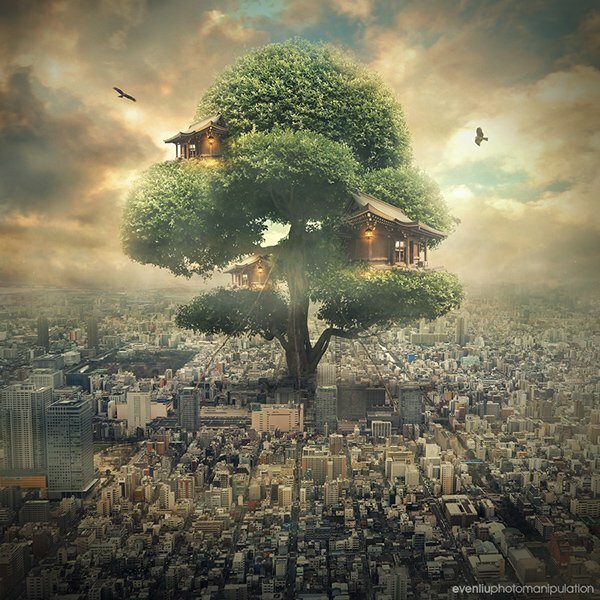 Surreal Photo Manipulation presents the wild imagination of the designer in the form of a dreamlike artwork. 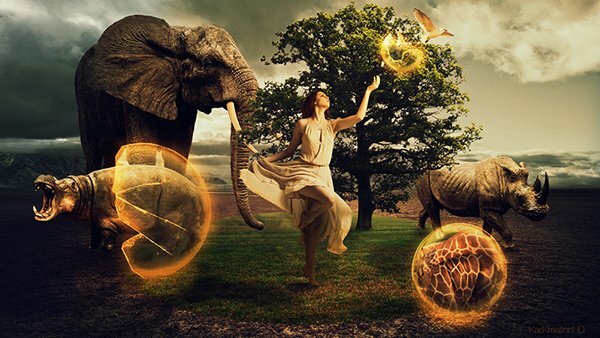 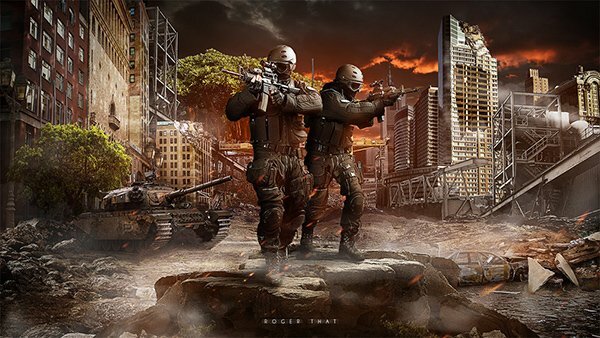 Photo Manipulation artworks are always interesting for the viewers as they include elements which we do not see in our real life. 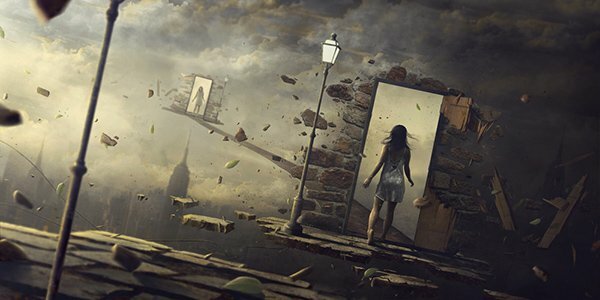 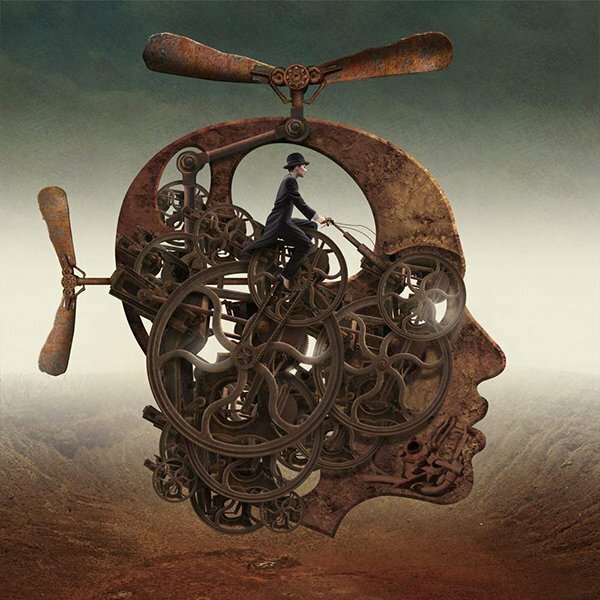 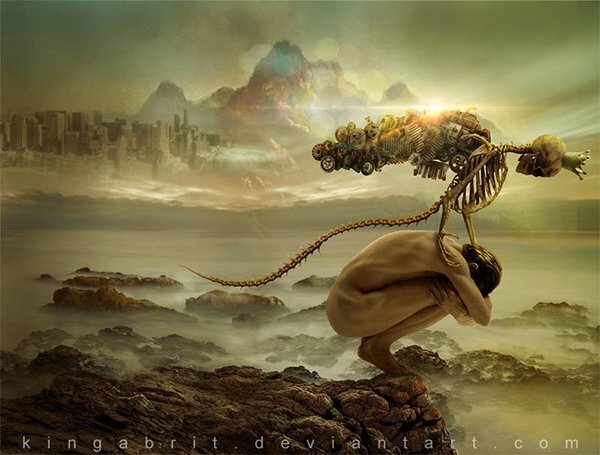 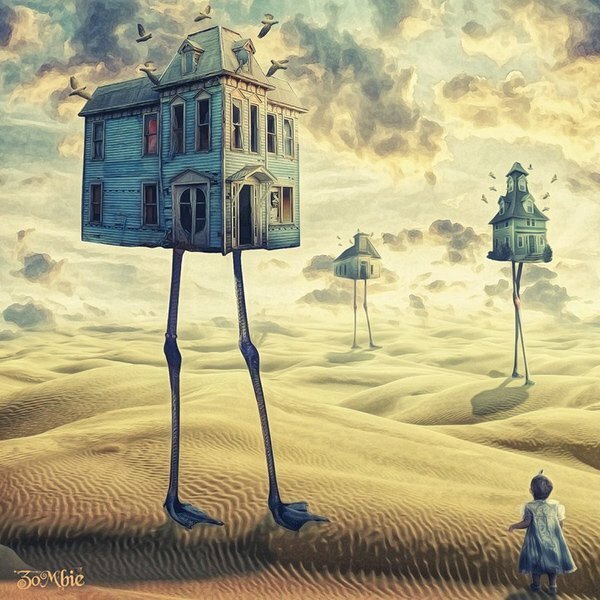 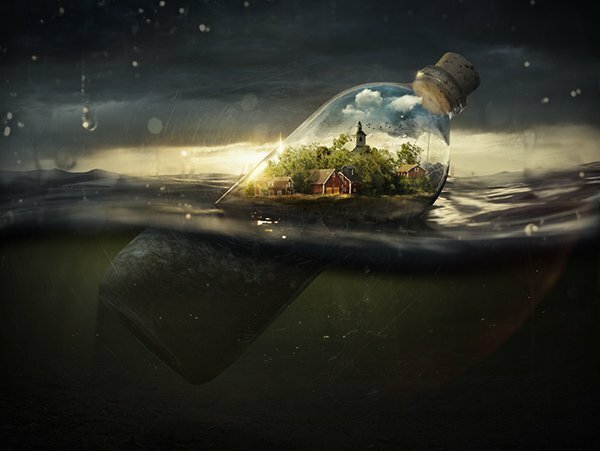 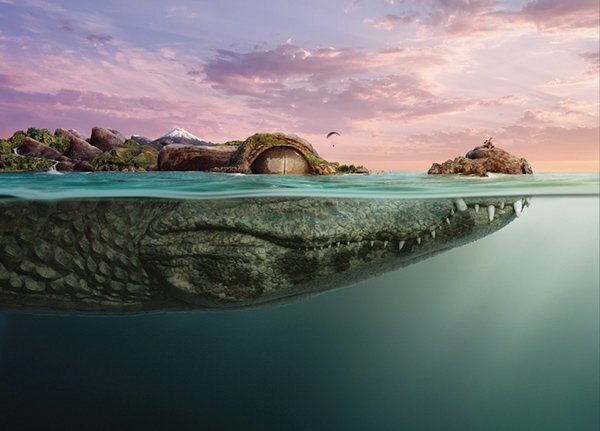 So, In this roundup we are presenting some Amazing Surreal Photo Manipulation Artworks created by very talented designers. 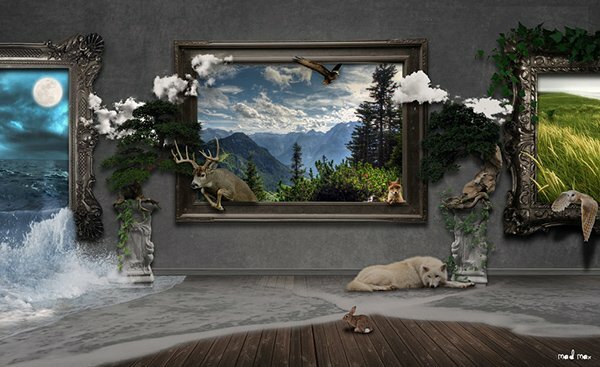 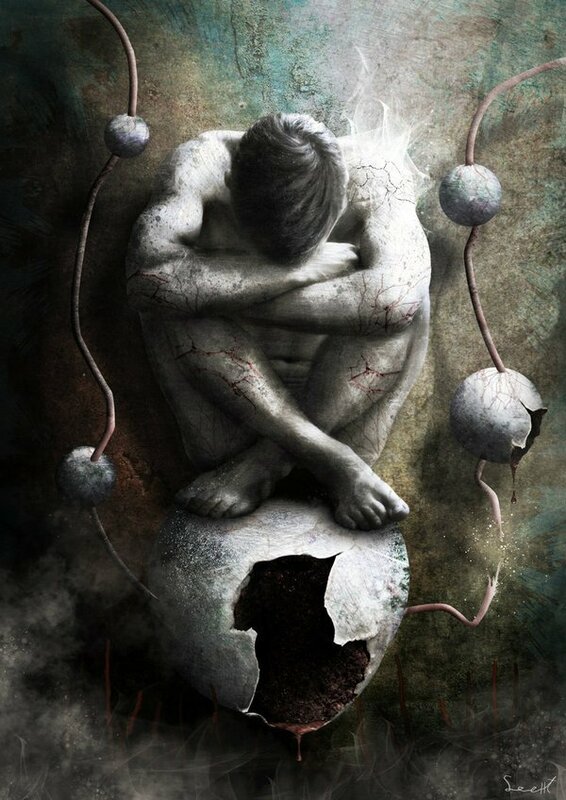 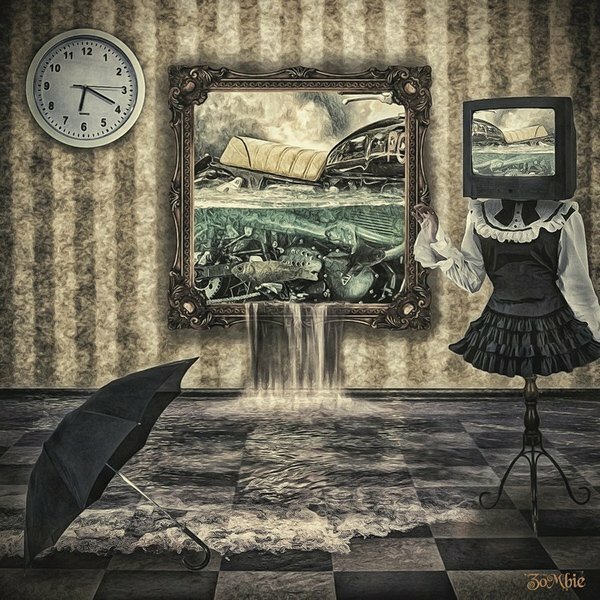 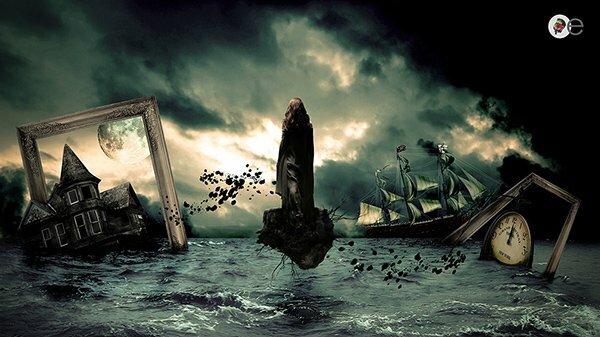 Surreal artworks are always difficult to create but at the same time they are very enchanting for the viewers.